Straight Loop Catches Toggle Latches, with mounting holes. 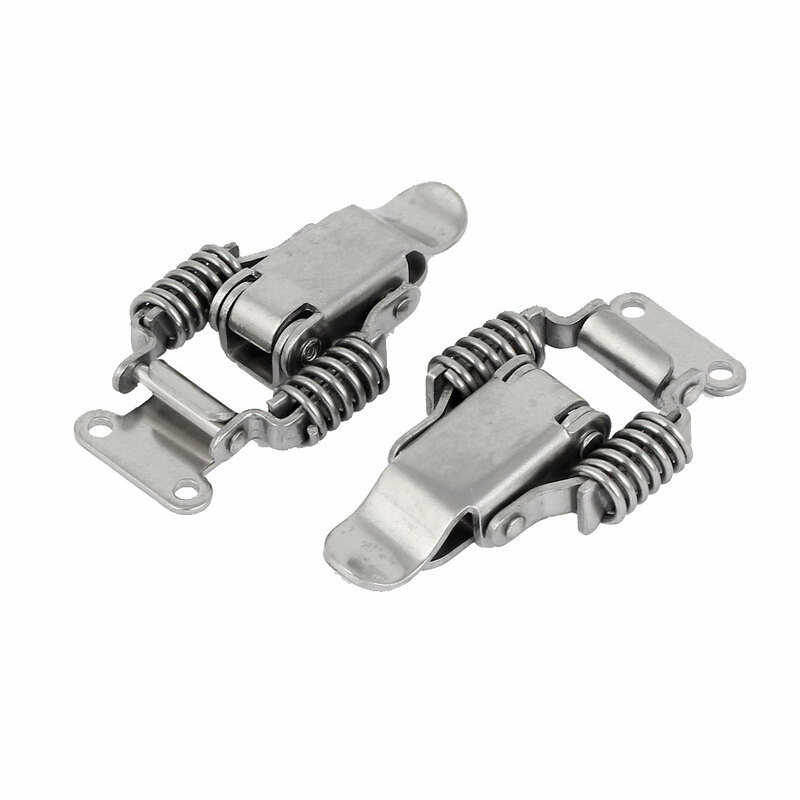 Spring latch with excellent anti-corrosion properties. Small toggle latch can make used ordinary box, instrument cases and so on.